3TEK Global was created by three experienced, well known scrap equipment manufacturers. 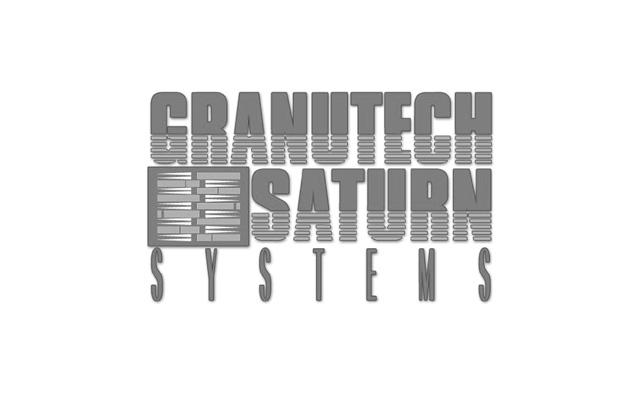 Granutech Saturn Systems, Riverside Engineering, and Peninsula Equipment created 3TEK in January of 2016. 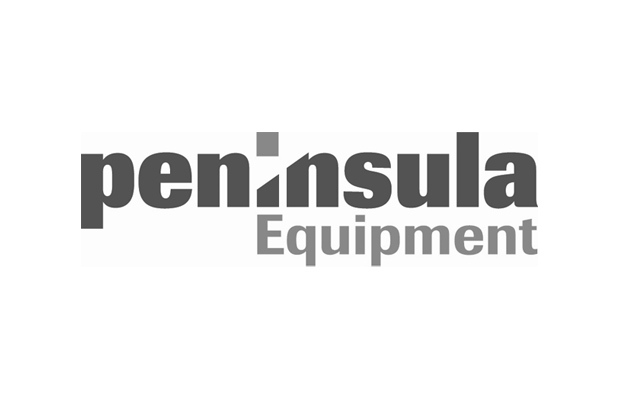 Each of the founding companies contributes their own depth of understanding and expertise of scrap processing. 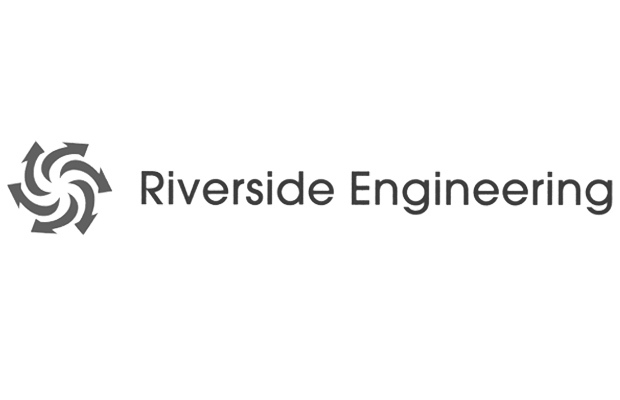 Riverside Engineering brings its hammer mill design knowledge, Granutech Saturn Systems its technical depth and manufacturing technologies, and Peninsula Equipment brings its depth of CAT diesel engine and track capabilities. A perfect match!! 3TEK’s product focus is on serving the small to medium scrap producer. Mobile and Stationary Hammer Mill machines are under development and in production. Simple to complex downstream separation machinery sized to match the company’s line of Hammer Mills are also available. 3TEK product line is made entirely in the USA at its Dallas, TX and Columbia, SC locations. Repair and wear parts are housed in these same locations. Capable, timely service technicians can travel anywhere to meet customer needs.